Don’t Miss This 4 Bedroom Home with Bonus (Optional 5th) Located in Copper Creek at Godley Station, Only Minutes from I-95, I-16, Restaurants, Shopping and the Airport. 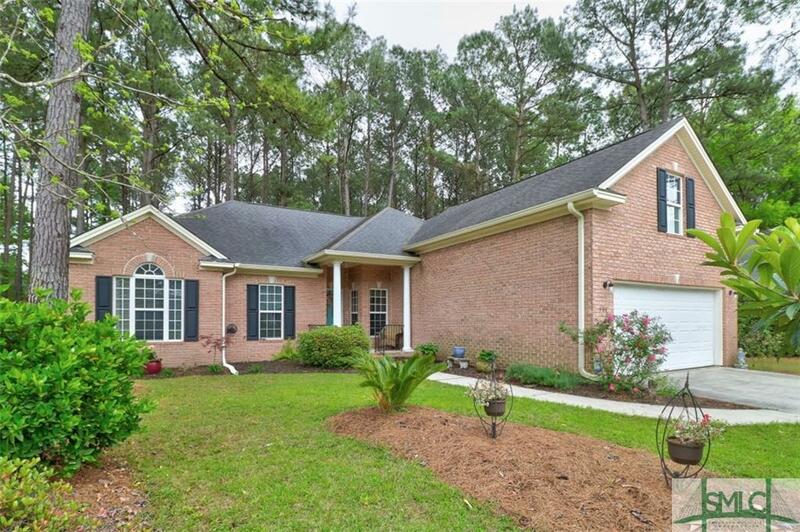 This Immaculately Maintained Single Level Home Features Vaulted Ceilings with Tons of Light, Hardwood Flooring Throughout, Open Kitchen with Upgraded Countertops with Backsplash and Stainless Steel Appliances. Split Bedroom Plan Offers Master with Tray Ceiling and Large Walk-In Closet. 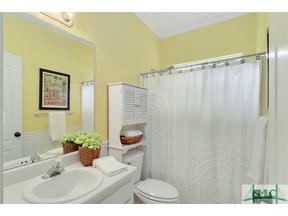 Master Bath Includes Spacious Vanity, Separate Shower and Garden Tub. 5th Bedroom May Function as Bonus Room, Media Room or Guest Suite. Spacious 2 Car Garage with Plenty of Storage and Space for Shelving. Enjoy the Views of the Deer Grazing and Birds Singing From the Newly Added Sunroom or Back Patio of Your Peaceful Wooded Lot. 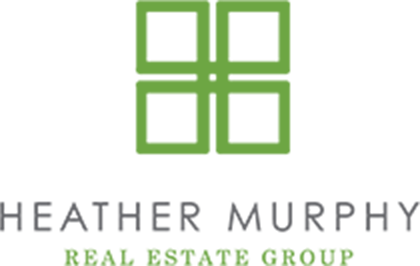 The Kids will Enjoy the Neighborhood Amenities of Pool, Playground and Fitness Center. No Flood Insurance is Required. This Home is Move in Ready and Truly Does Stand Out Above the Rest!